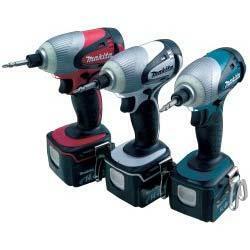 Makita tools are global. Rarely can you be on a job site for very long before you see the turquoise color of their tools. 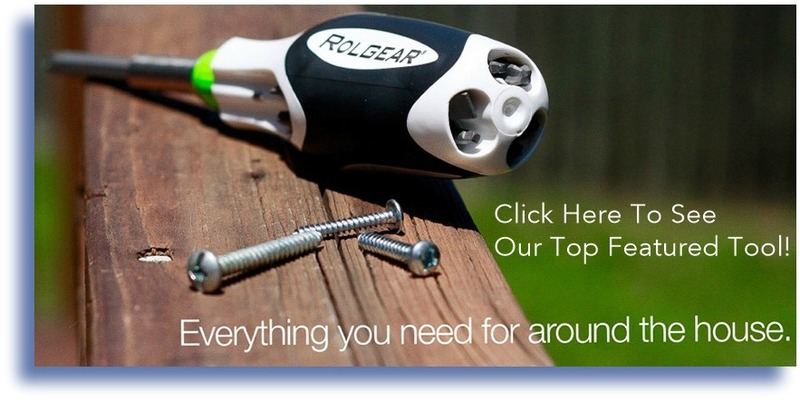 That’s because for more than 95 years, they have been designing and building advanced technology motors for their professional power tools and have evolved into one of the leading manufacturers of a durable, powerful line of tools on the technological edge. Beginning in 1915 with simple repair and sales of electric motors, they expanded their business services by exporting electric motors and generators to the Soviet Union by 1935. 13 years after moving the entire business to Sumiyoshi-Cho, Anjo-City in 1945 to evade air raids of Allied bombers, Makita Tools started making and selling their first power tool and the first of its kind in all of Japan, the hand held electric planer in 1958, which is still produced by the company as the KP0810 7.5 amp 3 1/4” Planer and led them to change their business focus into the manufacturer of electric power tools that they are today. Many companies that we find who make quality tools and have great customer service reach one impressive and significant milestone and that is becoming a debt free company. Makita Tools achieved this momentous goal in 1963, just two years before their 50th anniversary. This, and the choice to use an internal sales team as opposed to a traditional sales network is a large reason for the company’s success. 1969 brought the first of many innovations that changed the whole of the construction industry (and therefore the world) with the first rechargeable power tool, the 6500D battery powered drill. While not entirely cordless (it had a short cord connecting it to the battery pack), it did free it from the constraints of being attached to the wall for its power. 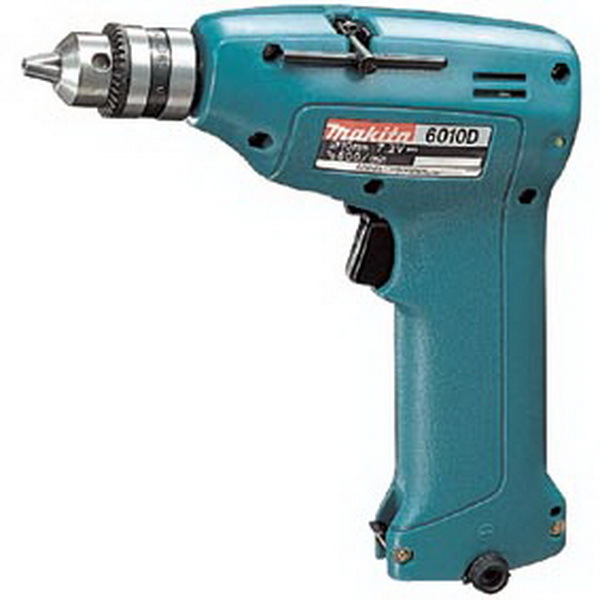 Eight years after establishing the company’s first presence in the United States in 1970, Makita Tools introduced what is arguably the most productive innovation in the construction and home improvement industry and the beginning of the line of Makita cordless tools with their first nickel cadmium battery powered tool, the 6010D Makita cordless drill in 1978. You can still get batteries for these cordless drills; my dad even still has one in his shop which is a good place for it, in a home shop. While being fine for the home user, these early model cordless drills lacked the power and run time to be much use in a professionals hands. But, for $40 (2015) you can keep that old drill running and making all the holes you need without having to buy a whole new set. How'd we do? 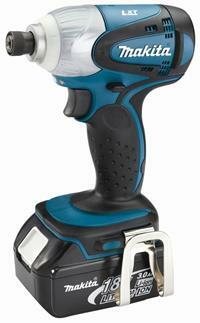 Does knowing about Makita Tools help you feel better about buying their tools? Your likes help! 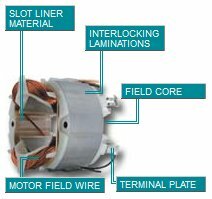 You get up to 50% longer run time per charge with Makita Tools' electronically controlled motors. Their control technology continuously watches for the demand while you work and pulls just the energy needed from the battery and supplies just the amount of current as you need it. Now here’s where your purchase starts to become more of an investment, which is what we’re all about here… with no brushes there is no contact so there is no resistance which means the motor runs cooler and more efficiently so your tool will last longer, there are no brushes to buy and no time spent on maintenance. Have you ever tried to get a tool serviced? 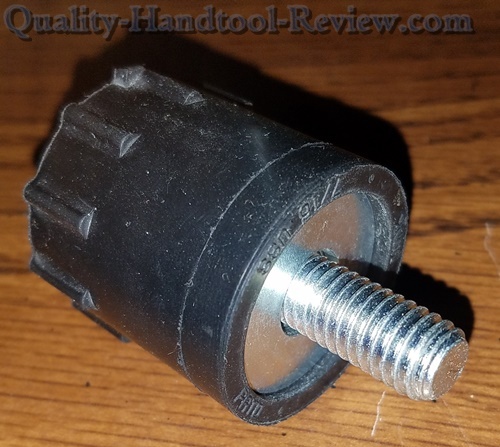 If you don’t fix it yourself, you’re either trying to deal with the place you purchased it from who likely has no training on the tools and certainly will not be using the same quality of parts or having to deal with shipping to some other company.